Author: Casanova, Mary Set In . . . 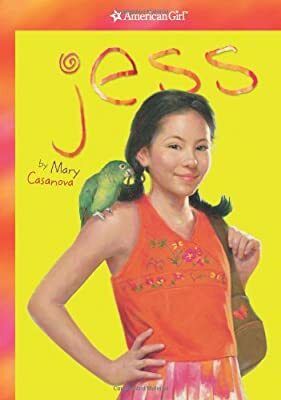 Description: When ten-year-old Jess McConnell meets a new friend on her trip to the ancient Maya ruins in Belize, she is invited on an eco-adventure and makes some real discoveries--about the dangers in the Belizean jungle, about the people who have lived there since long ago, and about herself. Original. 25,000 first printing.